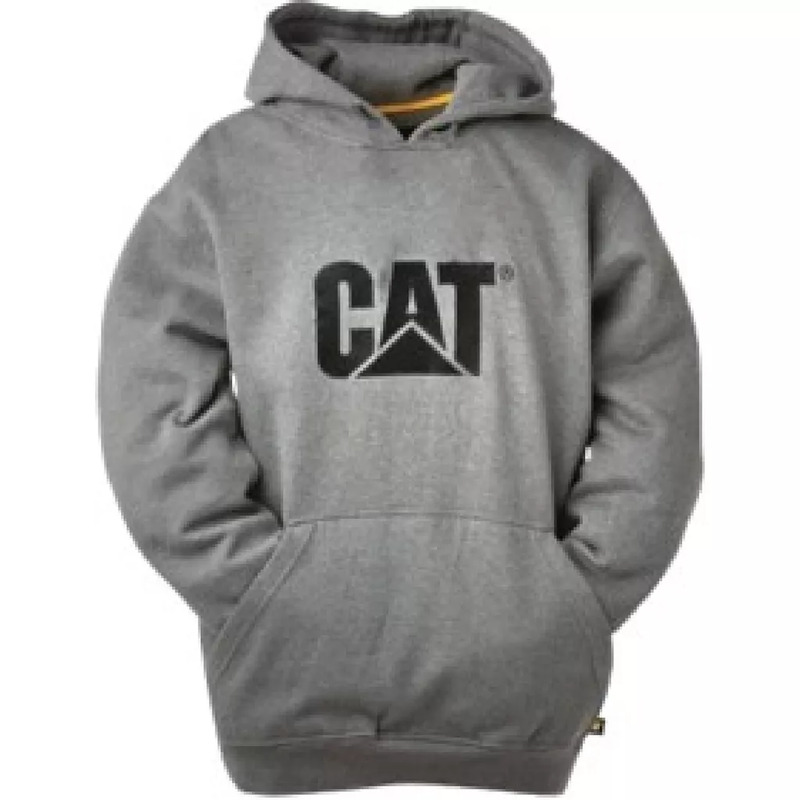 Wear the brand you know and trust, our trademark hooded sweatshirt provides ultimate comfort both on and off the work-site! Wear the brand you know and trust, our trademark hooded sweatshirt provides ultimate comfort both on and off the work-site!. 10.5oz (360 gsm), 60% Cotton / 40% Polyester Fleece. 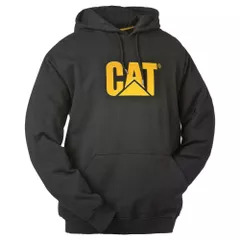 Self lined 3-piece hood with drawcord.